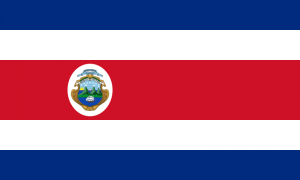 Pura Vida: Costa Rica ! It still very surreal that I have been back in the United States for a little over a month now. 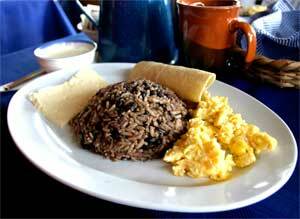 It is weird not to wake up to the delicious smells of Gallo Pinto, which is a typical Costa Rican cuisine. It consists of fried eggs, beans, and toast or a tortilla on the side. More importantly, it is awkward to not speak Spanish every day. I have the sudden urges to speak Spanish in the middle of an English conversation. I may not be fluent in Spanish YET but I am definitely fluent in Spanglish! My friends from Costa Rica and I have made that a habit of switching back and forth between languages. What can I say sometimes you know the words and sometimes you do not haha! I love Albany, however I really miss Costa Rica. I was studying at the Universidad de Veritas in San Jose for three months. I left from JFK airport on January 5 and returned on March 30. Although there were major delays at the airport because of the inclement weather, I knew from the very beginning that this would be an amazing trip. While I was waiting for my flight I noticed a celebrity. He may not be super famous to everyone but for anyone who is a fan of Disney’s Wizard of Waverly Place and ABC’s The Fosters you would have been a little excited too. 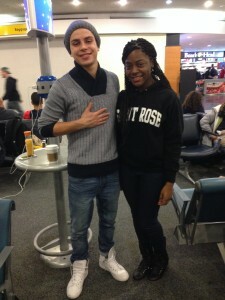 Jake T. Austin was very down to earth person and was nice enough to take a picture with me despite how early in the morning it was J.
Jake T. Austin and I waiting for our flight. 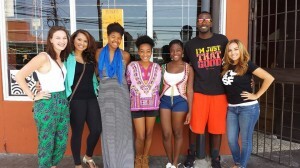 One aspect I truly miss about Costa Rica was the weather. It was beautiful, every day I was rocking my “stunna shades,” and wearing shorts. Costa Ricans, who usually refer to themselves as Ticos are super friendly. One thing I definitely picked up from them was the phrase “Pura Vida.” In translation it means pure life. 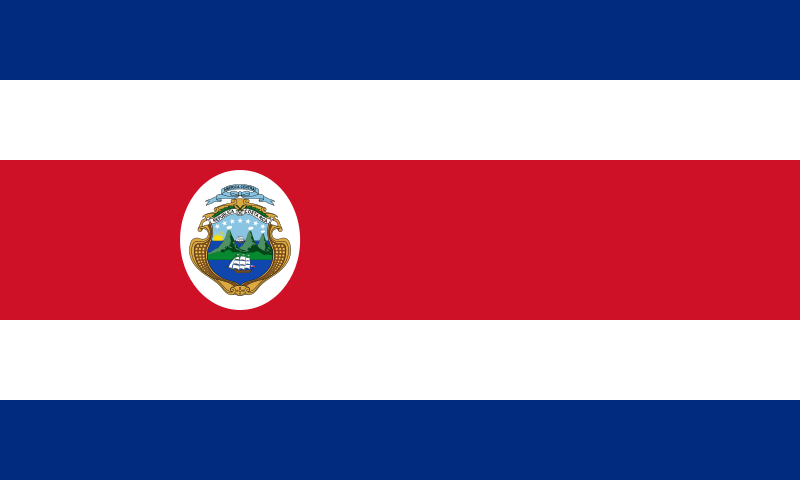 If you know anything about Costa Rica you would know this term is loosely used. For example, when someone asks “how are you?” A typical response to the question is “Pura Vida.” If you want to say you have no worries, “ Pura Vida.” In comparison it is the Costa Rican “ YOLO” haha! My program director from ISA ( International Studies Abroad) warned me that I may suffer from reverse culture shock. I did not believe it but it exists. Honestly, my life in Costa Rica was exhilarating. 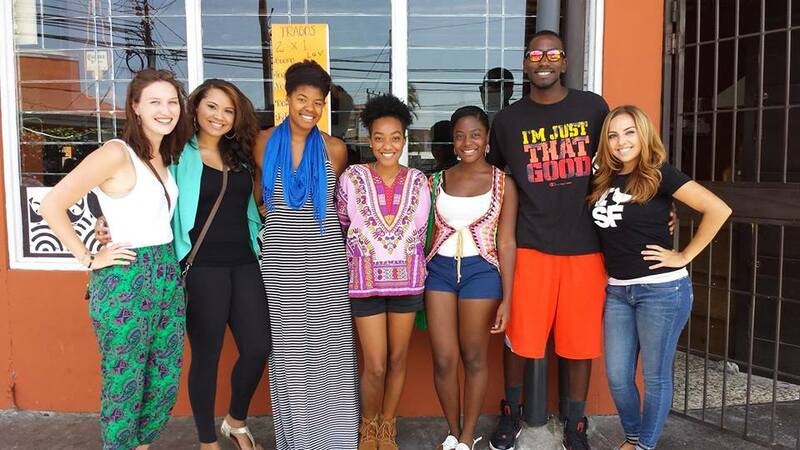 I befriended Ticos and other study abroad students who were from all over the United States. I became very emotionally close with dozens of people in such a short amount of time. Every weekend we were going on a new adventure. It was causal to say “ Oh let’s go to the Caribbean side of Costa Rica or how about Isla de Tortuga?” Also, traveling within Costa Rica was generally inexpensive. I did not pay more than 25 dollars to travel by bus. Please keep in mind some of these hot spots are over 4 hours away from San Jose. As a New York City native, traveling long distance places for cheap is music to my ears. It was totally different coming back home because everything seemed very slow for me. I was no longer going on weekend excursions. All of my friends still have classes and my parents are at work. The first week back was really hard, especially when my host mom Facebook messaged me about how much they missed me. I went abroad completely by myself and I am more than happy I made that decision. 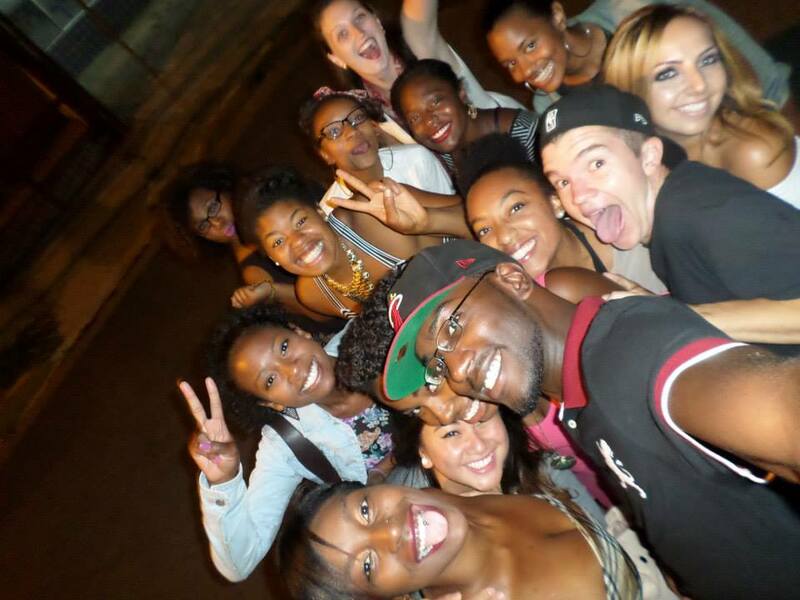 It allowed me to leap out of my comfort zone, meet new people, and embrace a different culture. I can honestly say studying abroad was “ Pura Vida” definitely a life changing experience.